Lake George Regional Park needs your help! 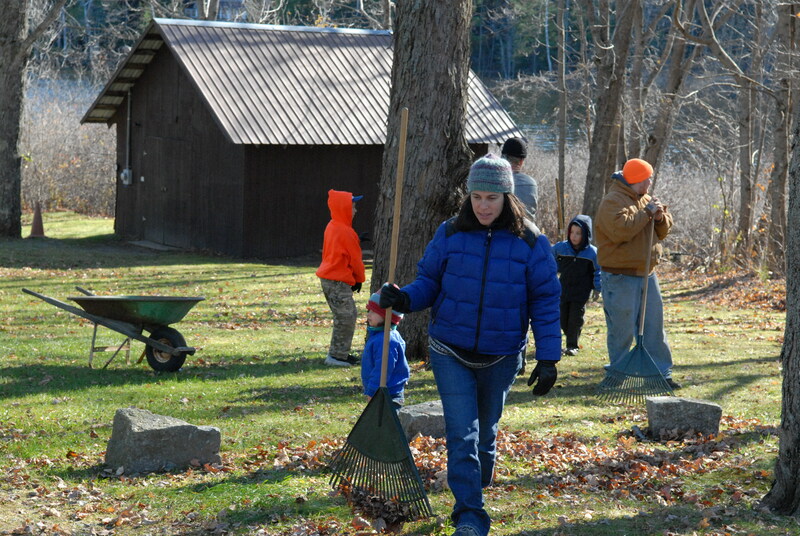 Each year, dozens of volunteers help us maintain our park and its resources. It does not take long to see a project at Lake George Regional Park that was completed by or with help of Volunteers. Since 1992 Volunteers have worked to shape and maintain the park. Much of the parks infrastructure and maintenance relies on volunteers of all ages in all seasons. We appreciate the outpouring of support from those who care about preserving Lake George as a community resource, and will be organizing a database of VOLUNTEERS for special projects. SIGN UP, and we’ll be in touch! For more information, please Contact the Park to find out what you can do to help be steward of Lake George Regional Park.